PHILADELPHIA. Officials at the Bell Boeing Joint Program Office signed a firm-fixed-price requirements contract for performance-based logistics (PBL) and engineering support for the V-22 platform. The 11-month base contract with four one-year option periods is valued approximately $143.8 million. Under PBL contract, Bell Boeing will provide support for the Navy’s CMV-22B variant. 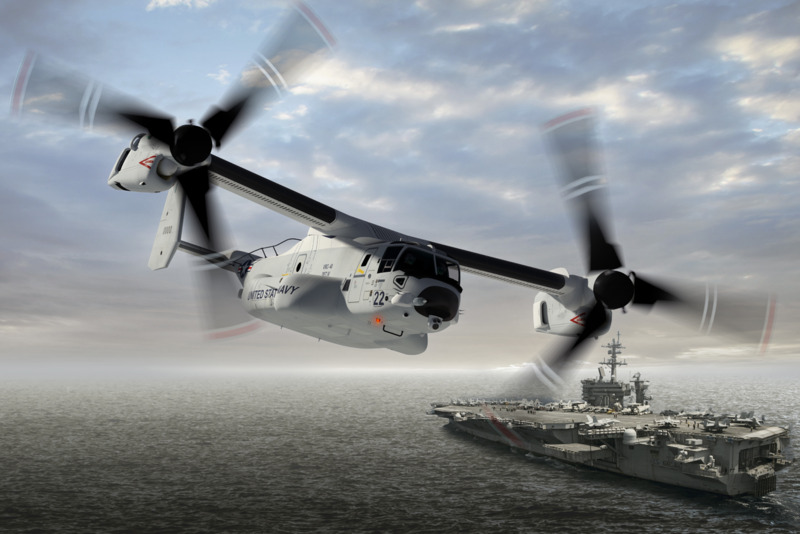 The company will also focus on improving aircraft maintainability and mission readiness for the Navy, Air Force, and Marine Corps V-22 fleets. The team’s responsibilities include site activation, maintenance planning, training and trainer support, support equipment, and dedicated field personnel for all V-22 squadrons around the globe. Bell Boeing incorporates data analytics into maintenance efforts, yielding innovative approaches such as predictive and condition-based maintenance to improve aircraft availability and readiness.